Offering premium features such as a Jacuzzi, the Mitsis Petit Palais is situated a short walk from the heart of Rhodes City. The Mitsis Petit Palais Rhodes provides a convenient 24-hour reception as well as an all-inclusive meal plan, an outdoor pool and a concierge. 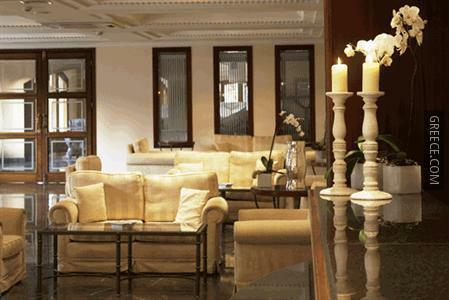 The hotel also provides a car rental desk, a currency exchange and a tour desk. 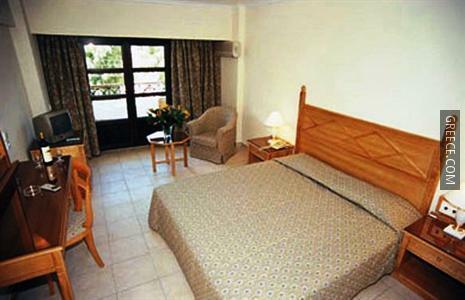 The Petit Palais Hotel Rhodes has 200 comfortable rooms. 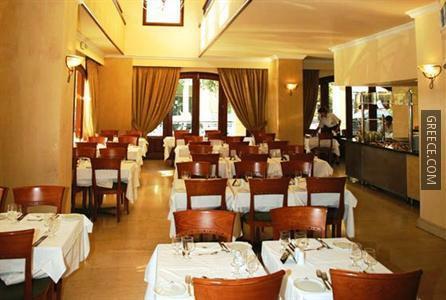 Have a delicious buffet breakfast before starting a day of sightseeing in Rhodes City. 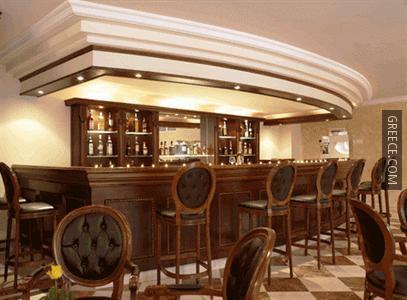 The restaurant serves Greek cuisine, while the bar offers a variety of drinks. The area near the Petit Palais Rhodes has a lot of popular restaurants and cafés. The multilingual staff at the hotel will be happy to provide dining suggestions and assist you in organising your stay in Rhodes City.